Wing: A device for catching the form of lightness known as air. When a creature makes use of this buoyant force, it is said to be taking wing, or taking to the air. Once a creature has taken wing (or taken to the air) it is said to be riding the wind. 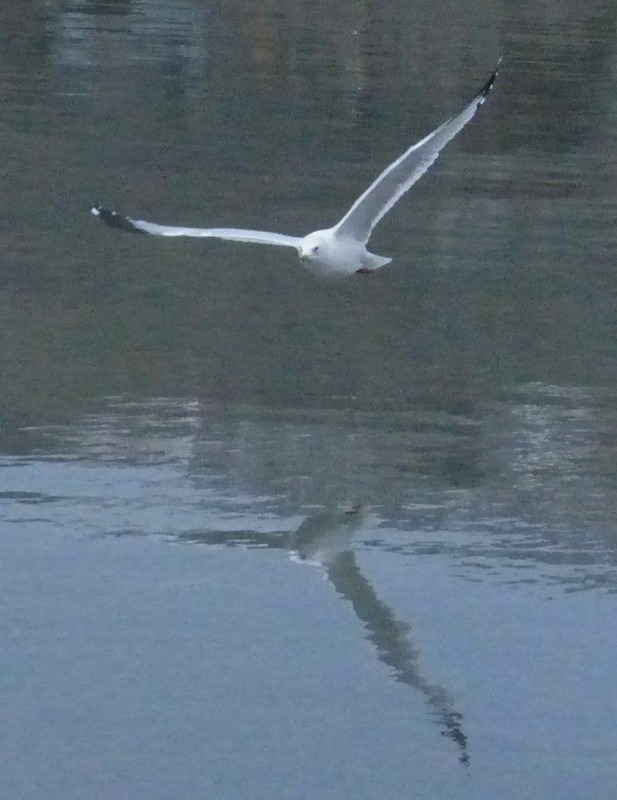 Wind and wing: one an ever-present but hidden force of buoyancy; the other the means of catching it. Gulls soar on their broad wings. 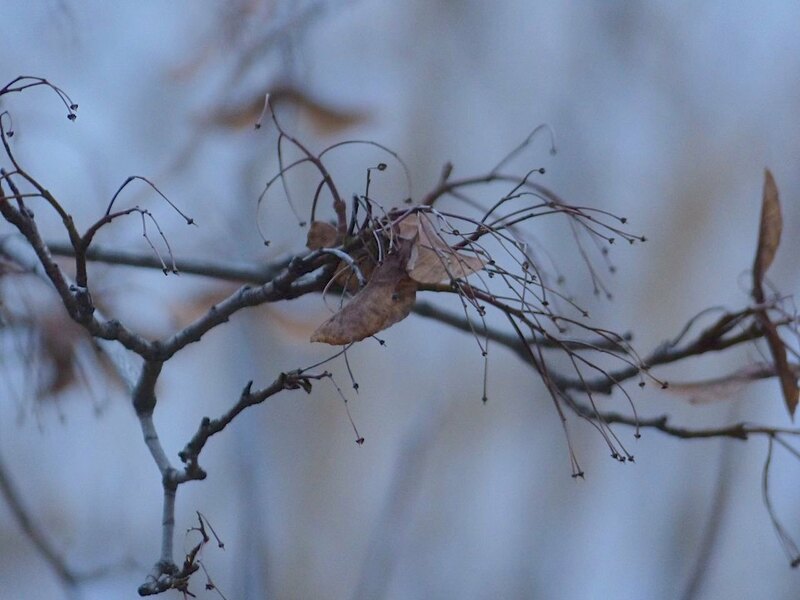 Maple seeds use their wings to turn a vertical fall into a lateral motion.